The Water Cure, a tart, uncanny debut novel by Sophie Mackintosh, is an unlikely thought experiment that asks: What if men were literally as well as figuratively toxic? 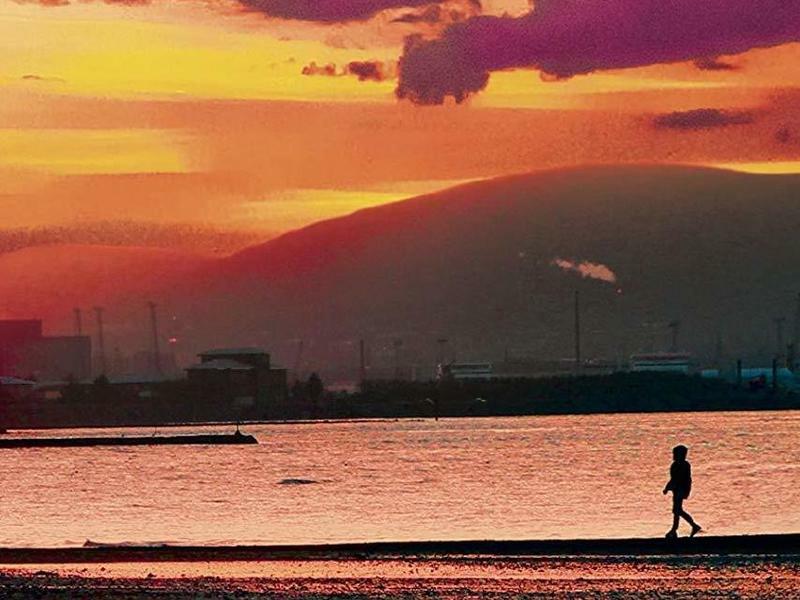 "These were knife-edge times, primal times, with everybody suspicious of everybody," says middle sister, the narrator of Anna Burns's brutally intelligent novel Milkman, set amid the Troubles in 1970's Northern Ireland. There were the general Troubles, of course, but middle sister's specific troubles begin when a powerful paramilitary figure called the milkman (he's not a milkman) starts offering her rides home. She says no, but he begins trailing her, insinuating himself, making oblique threats. 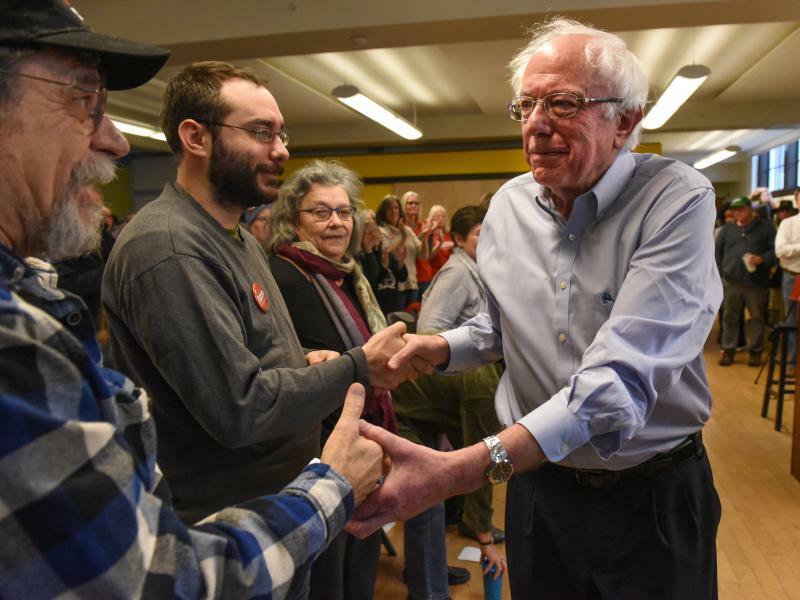 Bernie Sanders will not say he is running for president. Instead, he employs a familiar dodge: "The year 2020 remains a long way off." Many campaign books are ghostwritten and scraped free of controversy and doubts; these are not books in any meaningful sense of the word, but tools to generate publicity and "Is he or isn't he running?" speculation in the press. "I am not angry. If anything, I am tired," Korede says, faced with yet another bloody crime scene to scour, yet another body to dump. 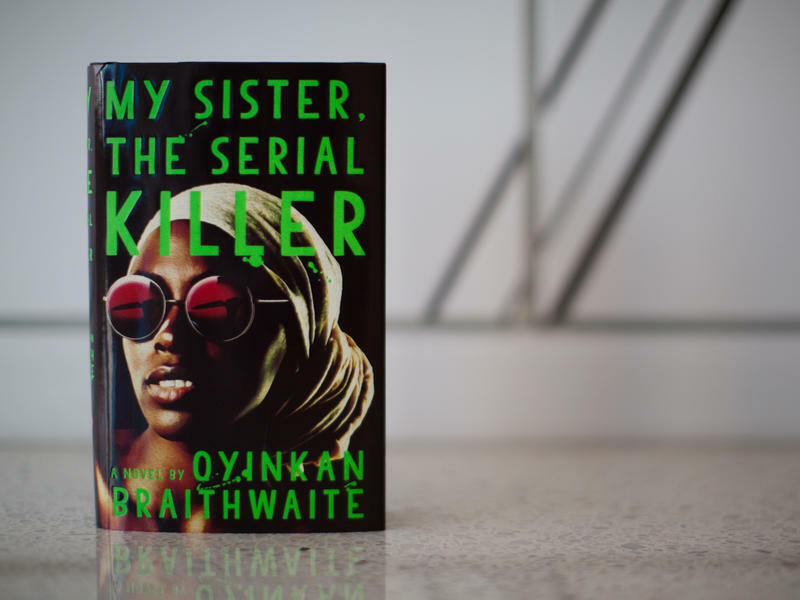 The first few times, her beautiful sister Ayoola's self-defense claims seemed plausible, but the bodies have added up. And Korede Googled it: Three murders makes you a serial killer. 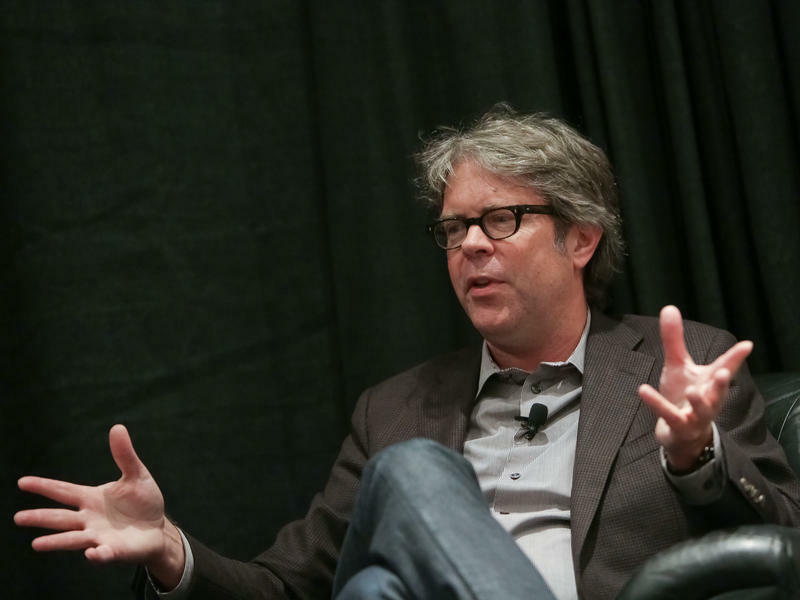 "If you could see every bird in the world, you'd see the whole world," writes Jonathan Franzen in The End of the End of the Earth. In the new collection of previously published essays — spanning art, nature and autobiography — he travels the world finding hope in things with feathers.